List of contributors to the 2002 issue. Indelible mark of tattoo shifts from the fringe to mainstream. More than bed & board—homestays become second families to international students. 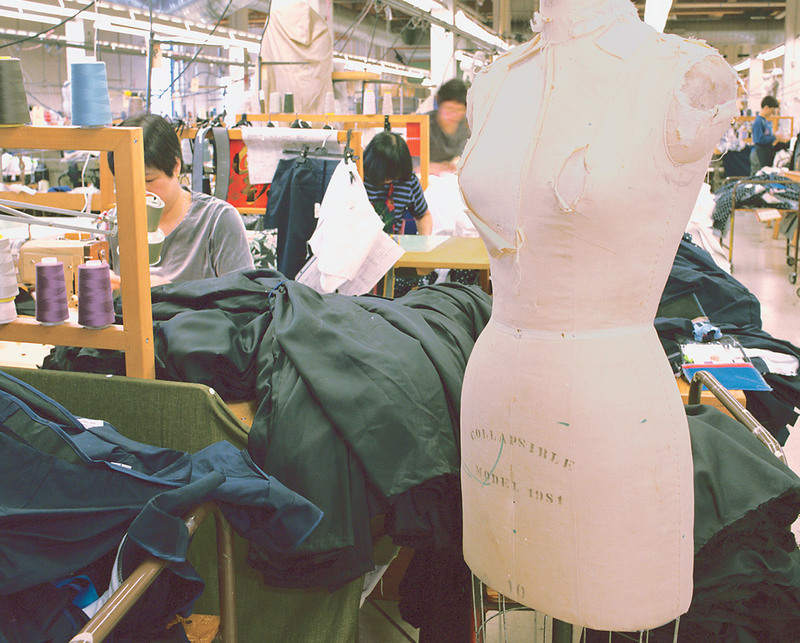 Not just a dilemma for developing nations, sweatshops are a local issue. Japan’s night world lures young Canadian women to play hostess. 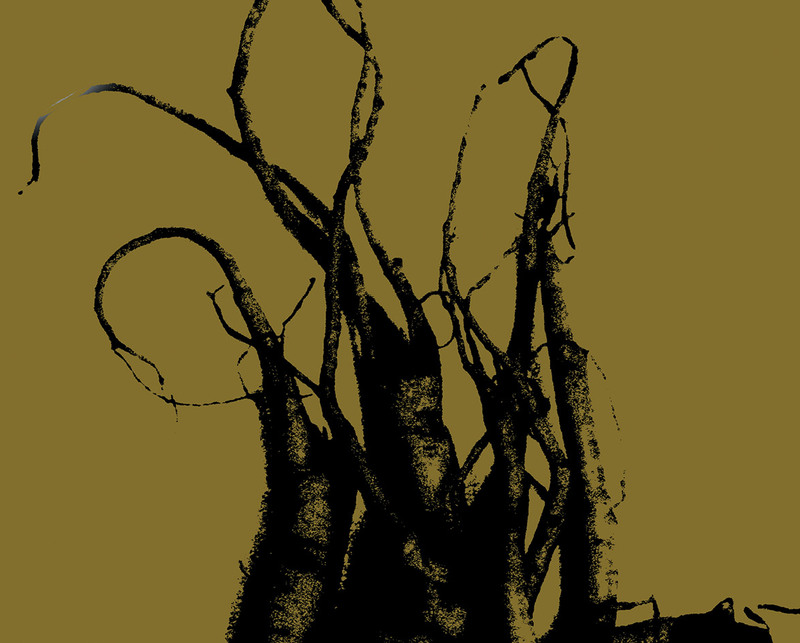 Market problems plague BC ginseng growers, despite a huge harvest last year. 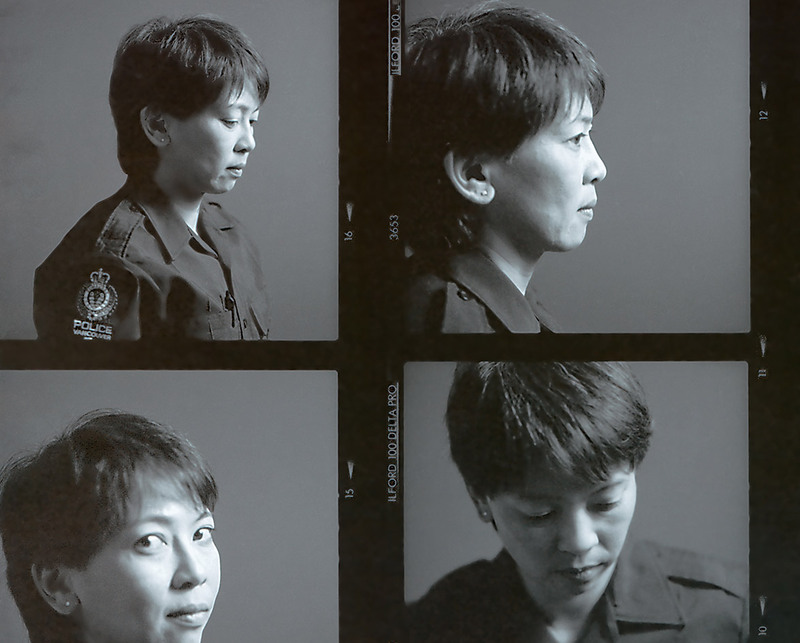 Vancouver’s Asian women police officers face stereotypes and cultural barriers. 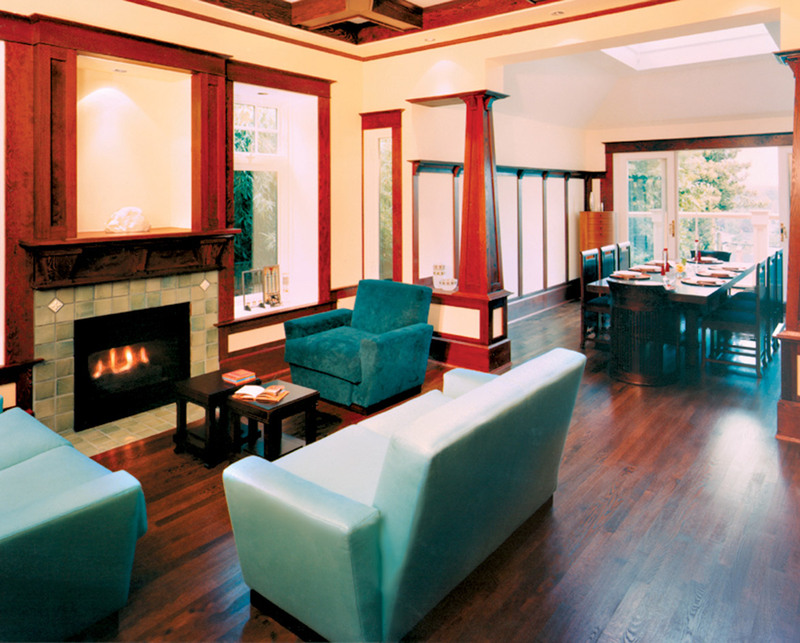 In Vancouver’s volatile real estate market, feng shui influences your home’s resale value. 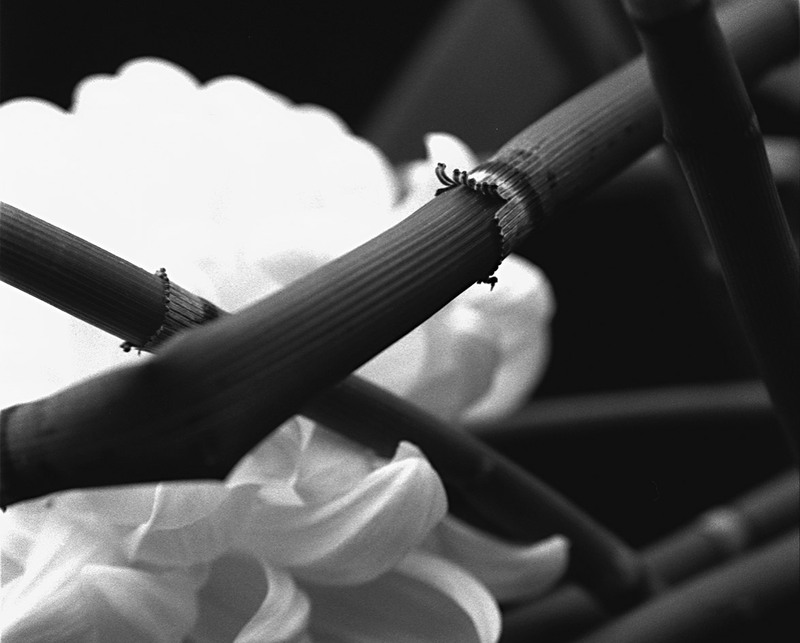 Inspired by nature, Ikebana flower arranging attracts contemporary students. 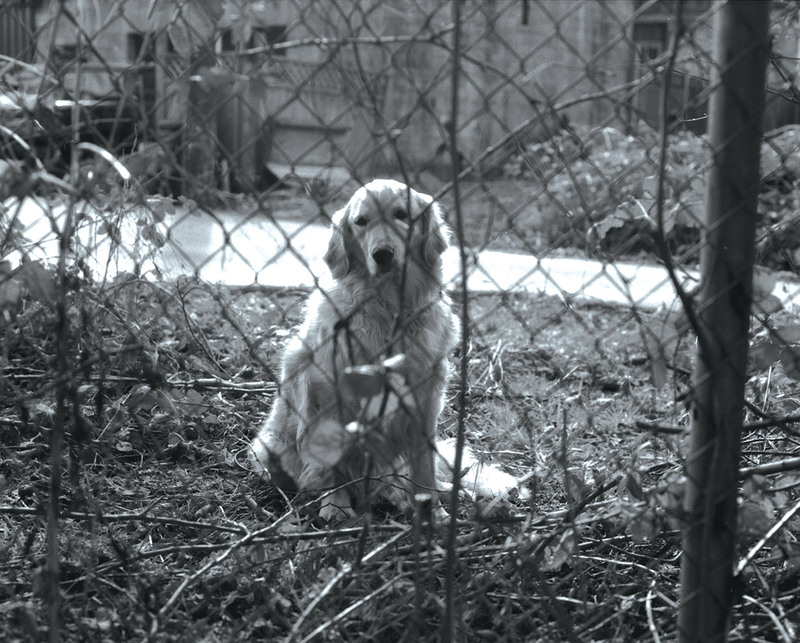 Abandoned pets get new lives through dog rescues in Canada and Japan.